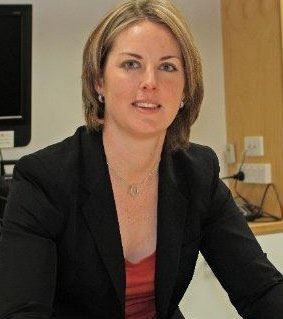 At our September dinner event, Mary Aldred, CEO of Committee for Gippsland (C4G) and a dedicated agent for positive change, will speak on the subject of leadership and opportunity in our region. The Committee for Gippsland is an independent, self-funded organisation that provides peak body representation for business, community organisations and industry across Gippsland, working with government and community organisations to make the most of our economic and social opportunities. Mary’s experience encompasses business, industry and government; including senior positions in business development, corporate and regulatory affairs and at the state and federal levels of government, including advisory roles to a federal government minister in Australia and a United States Senator in Washington DC. With an amazingly broad experience on boards and committees across the health, education, agribusiness, energy and gambling sectors and as a participant in Monash University's mentorship program, Mary is well placed to empower the SBWN membership with her obvious passion, well informed leadership development strategies and how C4G's Gippsland Community Leadership Program platform works. This event is all about creating opportunity for our region and our membership. Come along and gain an insight into tried and true ways to create positive outcomes for Gippsland!! What is the Gippsland Community Leadership Program? The Program is a unique platform for the development and growth of existing and emerging leaders within the Gippsland region. It provides valuable insight into the opportunities and challenges facing individuals and communities over a period of 11 months and involves first class learning and engagement techniques. The Committee for Gippsland's GCLP platform enables Gippslanders to continue collaborating in order to create highly functioning, dynamic communities after they have completed the program. True leaders don’t create more followers, they create more leaders. 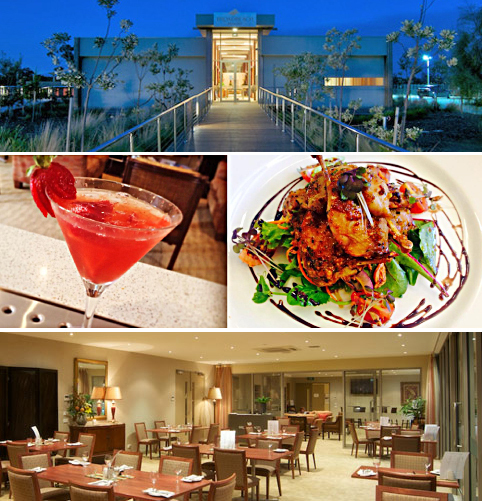 Centrally located to our SBWN membership base, Manna Gum at Broadbeach in Inverloch has hosted a number of successful dinner events for our organisation. We can look forward to superb food, fine wines and a cosy ambience for our first spring event! Above: Manna Gum at Broadbeach, will be hosting our September SBWN dinner event.